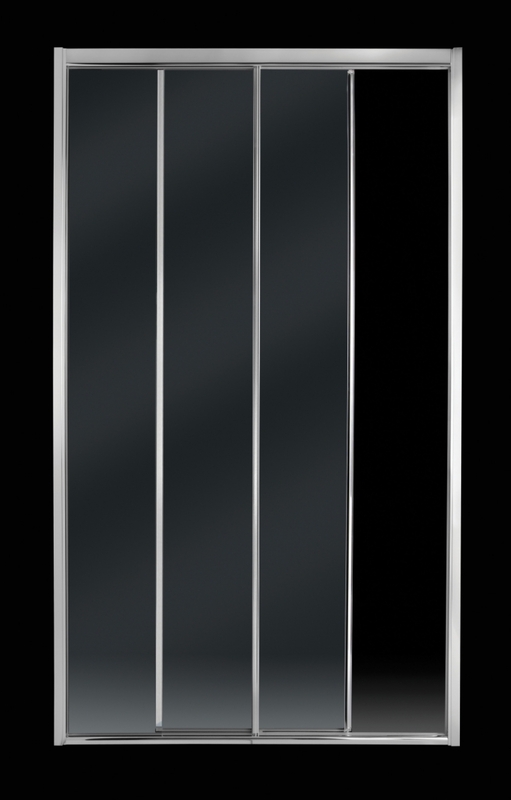 Dynasty-Importers brings you a stunning range of shower screens, finished to perfection. Offering the perfect fusion of style, functionality and quality our product line is second to none. Created with the passion to offer the latest designs without compromising on the detailing and quality, our products add value to your space. 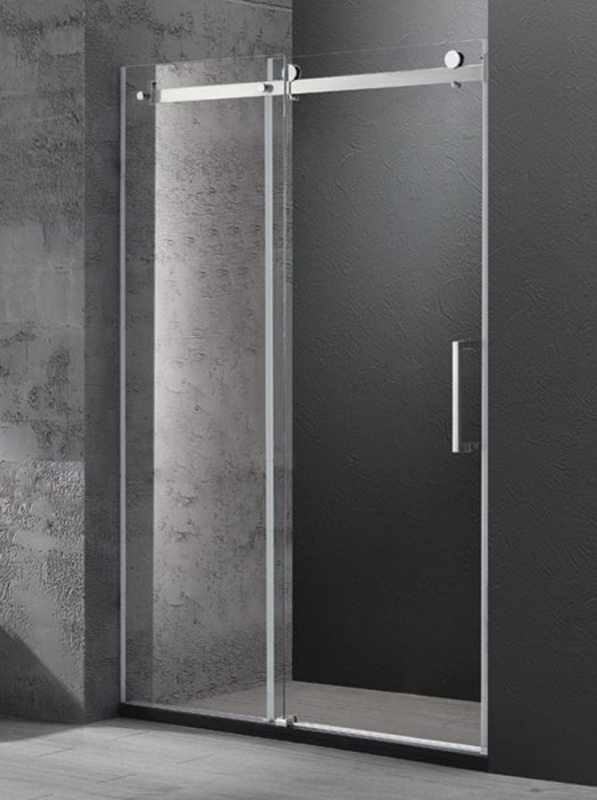 Our selection of shower screens in Melbourne are distinctive and created to enable you to design a bathroom that is truly yours. Come, explore our collection to discover the endless possibilities and enhance your bathroom space. We believe that for the perfect shower experience, you need to have the right equipment. 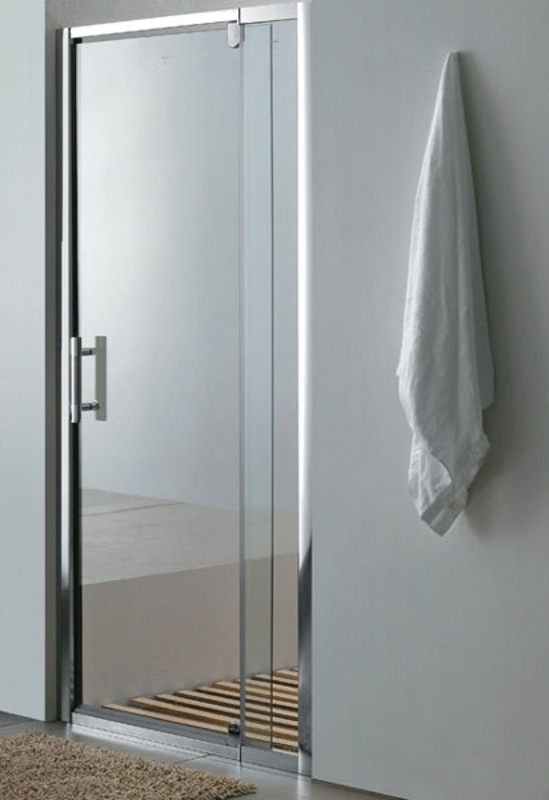 Our range of sophisticated shower screens allows you to create a complete showering area that prevents water from escaping into the adjoining floor. 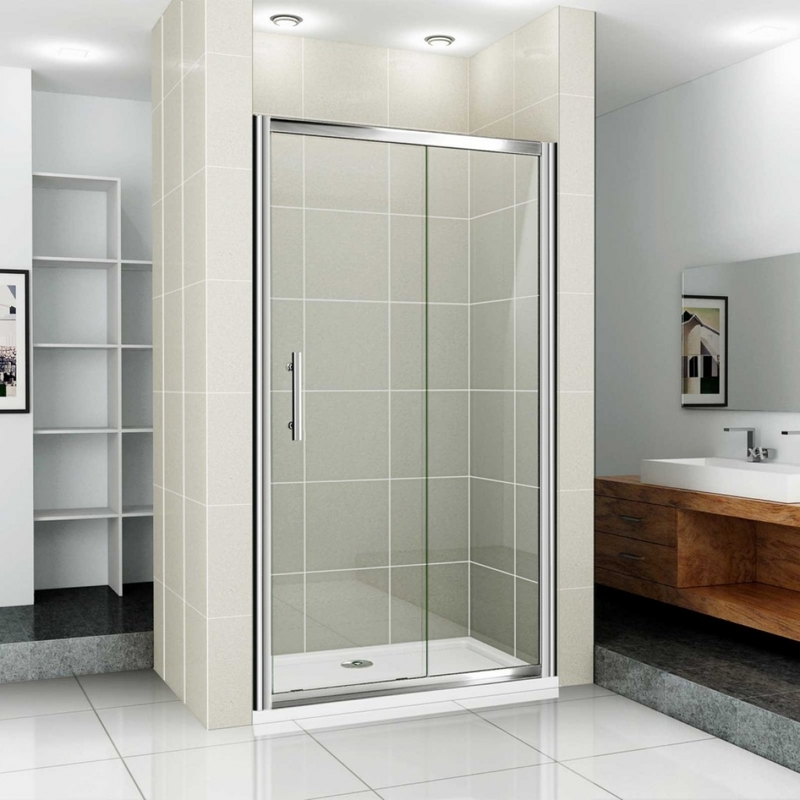 Whether you need a sliding shower screen, corner, framed, curved or double sliding door screen, we have the right product in store for you. There are amazing options to choose from and based on your preference and existing décor you can opt for luxurious or simple screens. Every space is different and we wish to offer products that enable you to design your bathroom just the way you envisioned. Whether you have a spacious or compact bathroom, our options allow you to make the best use of your space. They make the perfect product to upgrade the look of your bathroom and each product is thoughtfully designed to seamlessly fit onto your bath. Our products are competitively priced and you will find some of the finest yet cheap shower screens in Melbourne on our platform. At Dynasty-Importers, we are constantly in the process of upgrading our collection to bring you the finest bathroom products. Built with an emphasis on both style and quality, you can buy with confidence. Browse through our range to discover shower screens of unmatched quality.